Payment is by check or PayPal and is expected when the job is done. Testing can take up to a week before the watch is shipped back. Make checks payable to Cleveland Watch Repair. Repair time on average is up to 12 weeks. For Priority Service, once you receive an estimate, if you send payment, the turnaround time is on average six weeks. Watches must be approved before sending. Watches sent in without approval, $25.00 service charge for return. Estimates are good for one month. Watches are repaired in the order they are received. Please allow enough time if needed by a certain date. 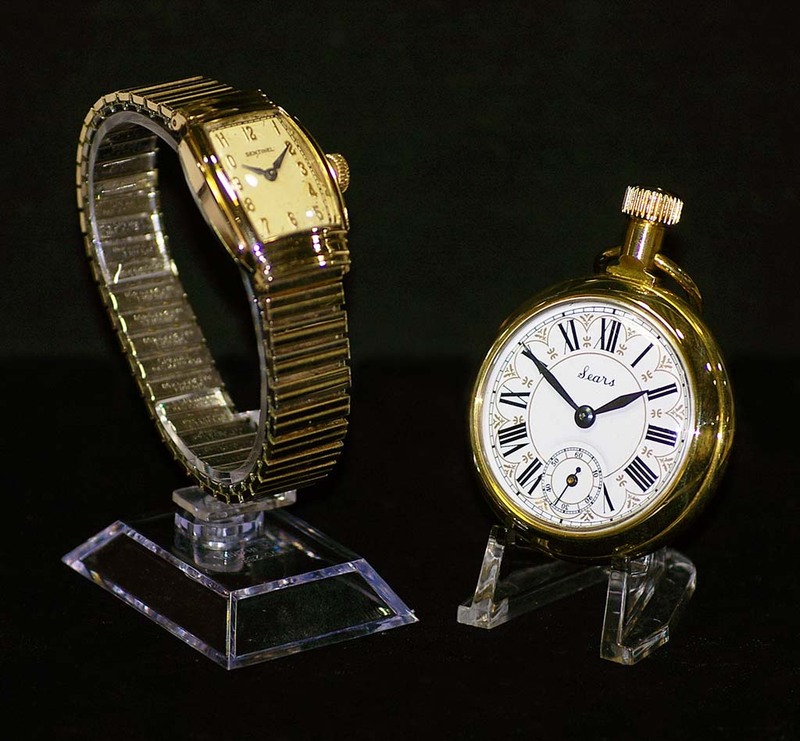 When watches are received, they are inspected to determine if parts are needed and an estimate given. After that, they go in line for service in the order received. Please do not send more than two watches at a time as each watch you send will push back the return time. If your watch is 10 years old or less, contact where you purchased it from or a factory service center. Watches not picked up after one year will be sold. No Trade Work. 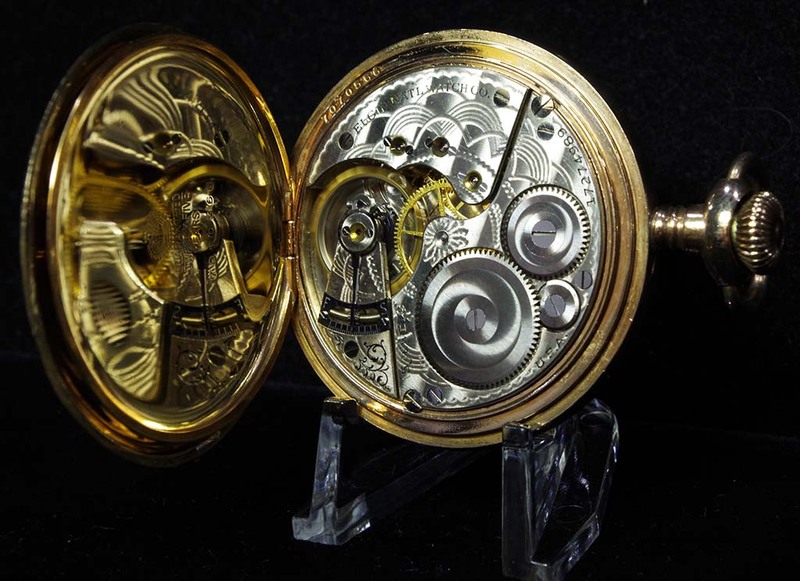 * If your vintage watch is missing any major parts like case back, stem, bezel etc, be aware that searching for parts is time consuming, $45.00 an hour and usually no parts are not available. 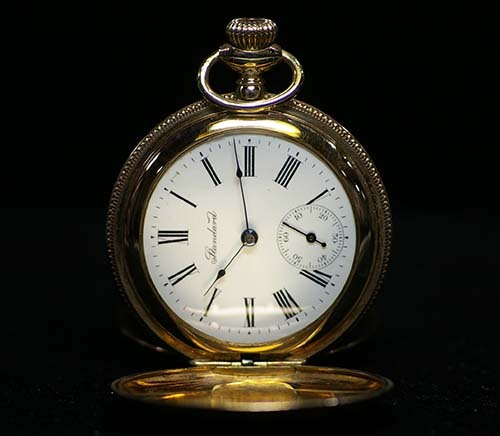 Service Rates for Wrist and Pocket Watches, PLUS PARTS if needed and RETURN Shipping. $12.95 to 14.95 Return Shipping Charge by Priority Mail with Optional Signature Required. Insurance available per request rates listed below and set by the Postal Service. The extra insurance will be added to the shipping charge. High valued watches should be sent Registered Mail, the Insurance and Postal Service rates are below. An overhaul is by disassembly, professional cleaning using a watch cleaner, proper lubrication, and extended testing. Hand polishing of case and band if requested. All proper lubrication and techniques are applied. Pivots polished by hand, gears carefully cleaned and inspected. Parts extra. An estimate will be given before the service begins. You will be kept updated via email. Payment by PayPal invoice which will be sent to your email address when service is complete or you can send a check when the watch is done. 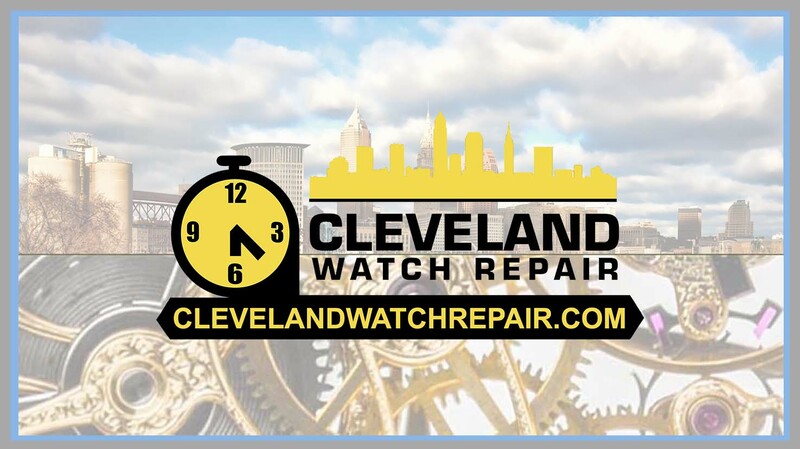 To have your watch considered for repaired, first contact me at, randall@clevelandwatchrepair.com or use the contact form and tell me what kind of watch you have and what the service need is. Watches must be sent in by mail, UPS, and FedEx. Please, ship watches insured and use tracking. Place my email address in the tracking so I can monitor its arrival. Please pack watches carefully. Include your contact information including return shipping address and mark what is wrong with the watch. Send watches to C. W. R., Randall S. Zadar, P.O. 361009, Strongsville, OH 44136. A street address can be provided for UPS and FedEx. When your watch arrives, I will let you know. Please note, If you have an important event you need the watch for, like a gift, please allow sufficient time for the repair. Repairs can take up to 12 weeks, depending on many factors like backlog, parts search and meticulous workmanship. Warranty is limited up to one year. Watches mishandled, not wound correctly or dropped after service are not covered. Broken balance staffs, jewels, pivots, crystals are not covered. Broken mainsprings and other parts are not covered unless it was replaced. After service, all watches are placed on extended testing for days. They can vary plus or minus, depending on temperature, position and how often you wind it. Vintage watches are not waterproof, be careful even washing your hands. Please be kind when you wind your watch. Wind it slowly until it stops unless it is an automatic, then wind until you feel some resistance. You must fully wind a mechanical watch daily for good timekeeping. If you have a very valuable watch, Register Mail is the best option for insurance and security. Start with $12.40 Postal Rate, Plus Declared Value.